The MERL's new website contributed towards a significant boost in popularity and user engagement. 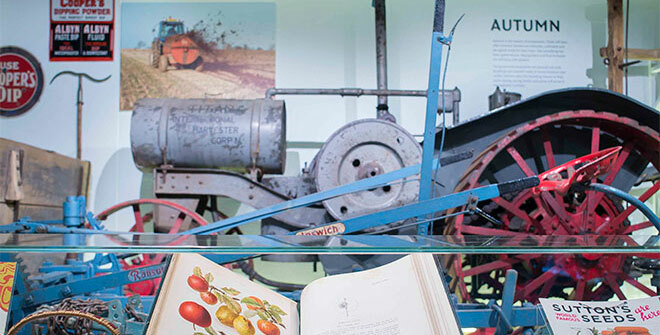 The Museum of English Rural Life (the MERL) - owned by the University of Reading - proudly presents a varied collection of over 25,000 objects dating from the past 200 years which helps explore how the skills and practises of craftspeople and farmers shaped our lives in the present day and in the future. 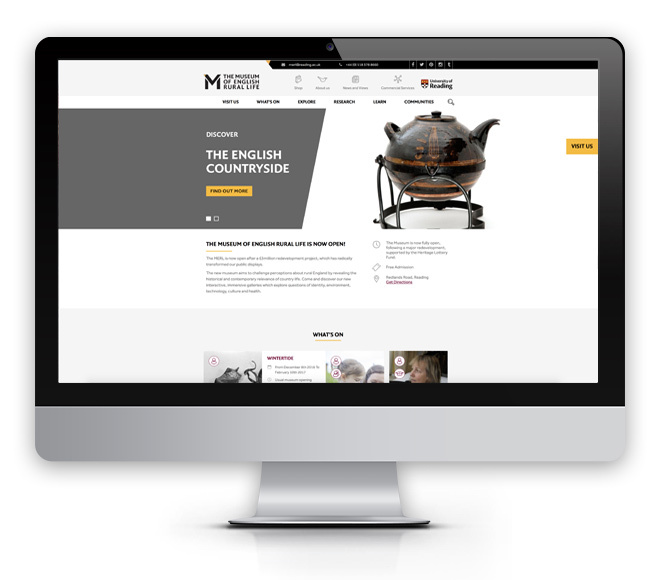 We crafted a fresh and modern website for MERL that showcased their fabulous new galleries that featured thousands of objects and hundreds of collections. This had to be balanced with the promotion of museum events, blog posts and deep knowledge offered by the museum for both the public and the academics. 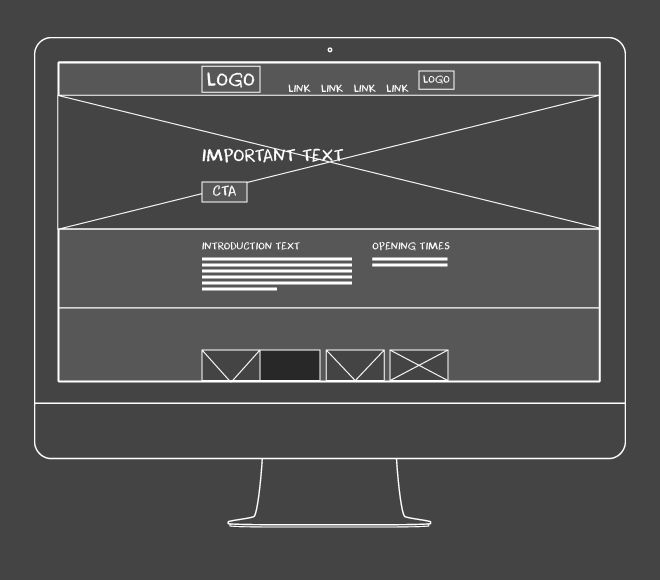 A user-centred design (UCD) approach was undertaken to ensure that the target audience goals and motivations drove the creation of the new website. 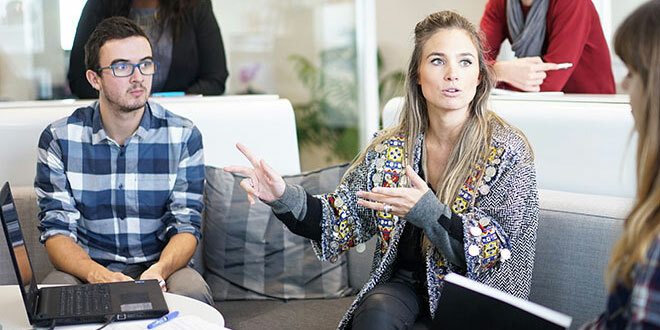 As part of the user experience planning process, target audience personas were developed that informed how the new site content would be organised and what the website functionality should consist of in order to achieve user goals. 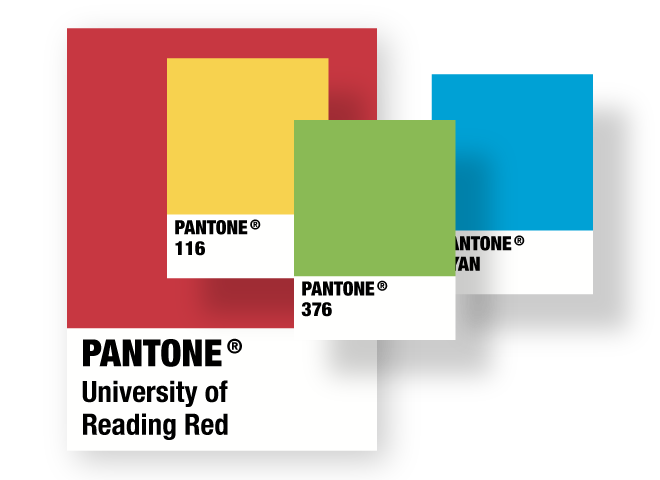 We incorporated the new brand identity of "The MERL" whilst paying homage to the University of Reading "Limitless" branding. We accomplished this by combining colour, fonts and motifs from the new MERL logo with colours from the "Limitless" design guidelines. The "Discover" section of the website allows users to filter a selection of the museums objects by a diverse range of themes and categories. The featured objects include detailed information, along with a multimedia gallery; providing users with a taste of the history available within the museum. 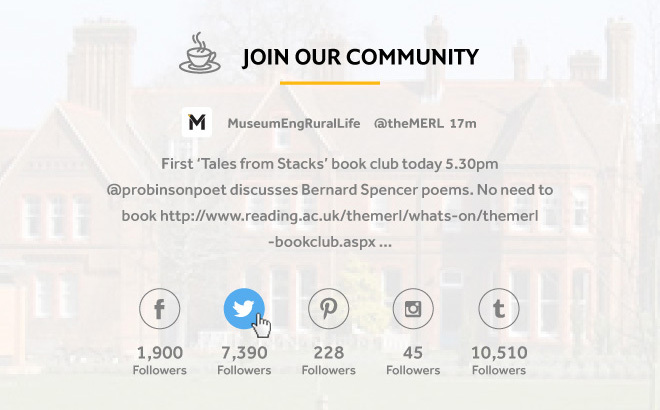 The MERL already had a lively community, making it essential to engage with this community via the new website. To achieve this, easy social sharing facilities were incorporated into the site along with an integrated social media count and Twitter feed. To ensure that the MERL website could be kept current, we developed a content management training programme and supporting user guide with visual asset production guidelines for the MERL marketing team. The content management training was undertaken on site at the museum. During the training key content was entered into the CMS to enable MERL to take ownership of ongoing content management responsibilities.